Last year brought word that a Penny Dreadful spin-off series was on the way from Showtime, and now that show has announced its lead character. Courtesy of Deadline, It Follows’ Daniel Zovatto will be headlining the series as a character called Tiago. To be titled Penny Dreadful: City of Angels, the show will largely be an ensemble effort, yet the Tiago role is considered to be the main male protagonist of the spin-off. The character will be the LAPD’s first Mexican-American detective during the Victorian era, and we’ll see Tiago deal with the racism and faith issues that come with that. A spiritual descendant of the story set in Victorian-era London, the next chapter employs a new vision, new characters and storylines. It opens in 1938 Los Angeles, a time and place deeply infused with Mexican-American folklore and social tension. 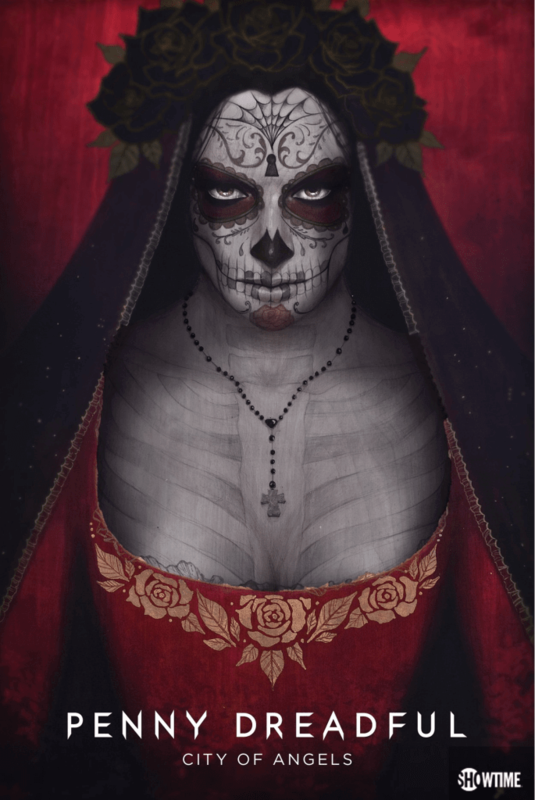 Rooted in the conflict between characters connected to the deity Santa Muerte and others allied with the Devil, Penny Dreadful: City of Angels will explore an exciting mix of the supernatural and the combustible reality of that period, creating new occult myths and moral dilemmas within a genuine historical backdrop. Expect more on Penny Dreadful: City of Angels as it continues to develop.